Begum-Haque’s areas of focus were microbiology and immunology. She was a researcher in Geisel professor Lloyd Kasper’s laboratory for several years before being promoted to assistant professor last year. As a principal investigator, she was also awarded a research grant. College President Phil Hanlon and interim Dean of Geisel Duane Compton informed the community through an email Monday afternoon and expressed their condolences. Family members are planning funeral arrangements. A full obituary will be published in the near future. 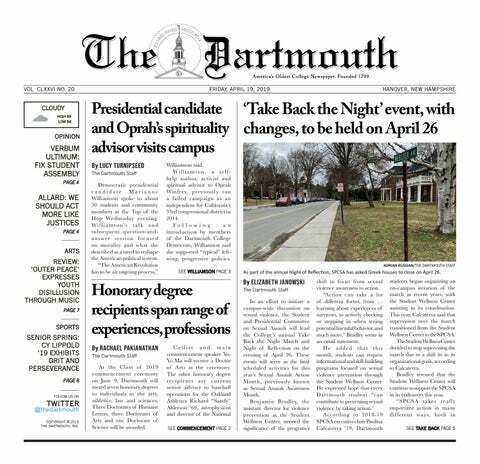 If you would like to share a memory, please contact editor@thedartmouth.com.